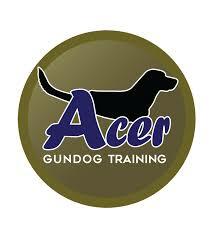 Here you can find out more about the Acer Gun Dog Training franchise. Read reviews and feedback from those who have experienced the Acer Gun Dog Training franchise. The feedback and reviews about the Acer Gun Dog Training franchise below is not the opinion of Approved Franchises it is the opinion of those who have had dealings with them. To use Approved Franchises comparison service fill in the form now, it takes less than a minute to receive up to 4 quotes. Acer Gundogs Franchise offer an elite training service and invite you to become a part of their exceptional brand. Benefits of becoming a franchisee within the Acer Gundogs brand comes with many benefits including; security of income, low overheads, flexibility of shifts and being able to work from home. Acer Gundog Training appear to offer fantastic marketing services to franchisees. 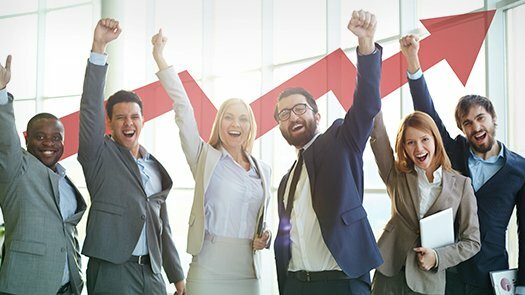 A reputable company, friendly people and they clearly really care about providing a service of excellence. Acer Gundog Training Franchise seem like a very professional brand. I was very impressed with their website and the prospectus that they sent to me. I am really considering Acer Gundog Training Franchise as my next business adventure. Acer Gundog Training were brilliant when I telephoned to ask about becoming a potential franchisee, they could not have been more helpful. They evidently have a brilliant reputation as a business and they were really friendly and honest. Acer Gundog Training were really helpful when I telephoned them regarding the advertised franchisee opportunity. I really love animals and believe that outstanding training is important. Therefore, I know that Acer Gundog Training would be an excellent career opportunity for me. Acer Gundog training provide extremely professional marketing and business materials for franchisees. You can tell that they have a well established up-market brand, which would be easy to promote and work for, as the materials Acer Gundogs offer you as a franchisee speak for themselves. Acer Gundog Training come across as a very positive brand, training gundogs to a high standard. They seem reliable, up-front, professional and trustworthy. Acer Gundog Training seem to present an excellent business opportunity and it would allow me the flexibility of working from home, so that I have a better work/ life balance.